When the zombie apocalypse strikes without warning one dog will hold the fate of her pack in her paws. This is the story of Riley, an American bulldog. Follow along as she tries to keep her pack safe from a zombie apocalypse. Traveling with her are Ben-Ben the high-strung Yorkie; her favorite two-legger, Jessie; Jessie's younger brother, Zachary; and Riley's archenemy, Patches the cat. They are a rag-tag group of survivors, who, when pushed to the limit, realize that they are all each other has. 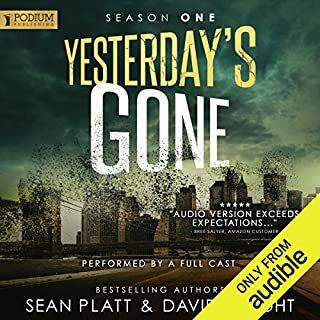 In this audio-exclusive prequel - a must-hear for die-hard Zombie Fallout fans and newcomers alike - listeners are brought back to the days before outbreak; to the origins of a virus capable of raising the dead, its patient zero, and the events that set in motion the destruction of the human race. ©2016 Mark Tufo (P)2016 Audible, Inc. 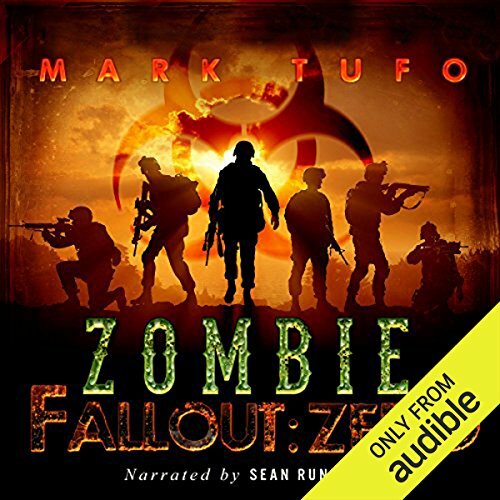 If you are a fan of zombie fall-out books by Mark Tufo, one must hear this one. It introduces a deeper darker reason for the spread of the zombie apocalypse plus we as listeners are given some an early introduction to one of Michael Talbot’s thorns in his side! Zombie Fall-Out Zero shows the darker side of human nature and those who exploit. We learn who patient zero was, how he came into being and what happened. We are given a brief yet poignant look into the beginning of the end. While there is no Michael Talbot to save the world, it is Major Sanders and his team of new recruits who must try. Will the Marines be enough? As usual Mark Tufo does not disappoint. Although Michael Talbot does not have a role in the book, we are still highly entertained with the bucking of the establishment/authority figures. I enjoyed seeing how intertwined all the major characters are in this series from the beginning. I enjoy Tufo’s writing style and his ability to create strong characters in a short time period. This story left off where Zombie Fall-Out 1 picks up. Everything flowed and set the stage but also gave his listeners valuable information. 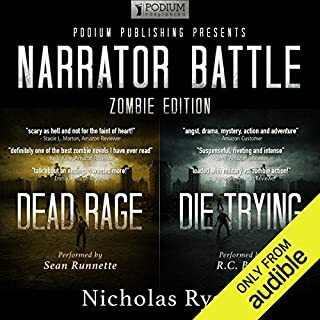 Sean Runnette as usual did an excellent job of narrating and owning the book. I love his ability to assume the roles in the book and own them. There were no audio issues with this publication, everything was clear and concise. 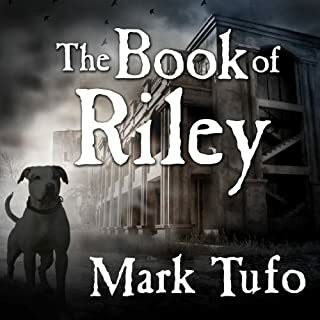 This is a must listen to all Tufo and Michael Talbot fans everywhere! What did you love best about Zombie Fallout: Zero? Give a great background to the series, perfect for those new to the series and veterans alike. Mr. Runnette has a knack for brining Mark Tufo characters alive. MARK AND SEAN ARE THE DREAM TEAM!!!! This is how it all began...and it is not a pretty story...It tells us how some people tried to stop it, but ultimately it was planned and forced on the public for personal gain...Great Info and a really cool story!!! 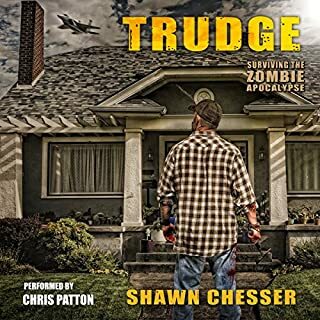 A MUST LISTEN FOR ANY ZOMBIE FALLOUT FAN!!!! Always wondered how it all truly started. Excellent writing and narration as usual. Recommended for all. great tie in for how the how everything got started. explains how the virus started and more of how Deno was involved. 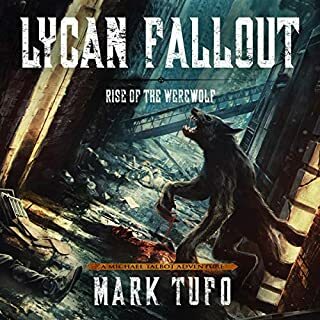 Character development has always been one of Mark Tufo's strong points but to make you as vested as I felt in just a few short hours of this title is absurd! looking forward to more thanks Mr. Tufo! 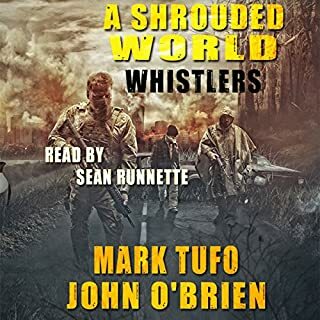 Fans of Mark Tufo's Zombie Fallout will enjoy this little treat of backstory to a group encountered later in the series. Newcomers will get a sample of the author' style, even if not from the POV of ZF's incredible protagonist. As always Sean Runnette's performance is spot on. Loved everything about it. 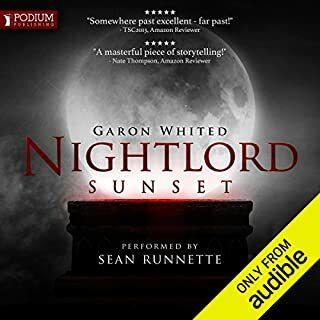 The narrator has a great voice! I love listening to Sean Runnette. 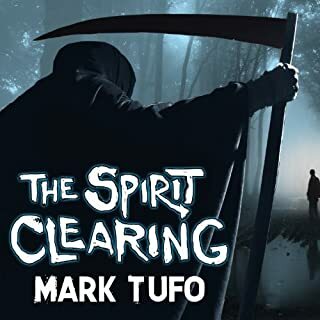 The author Mark Tufo did a great job keeping my interest piqued and I kept listening...needing more. 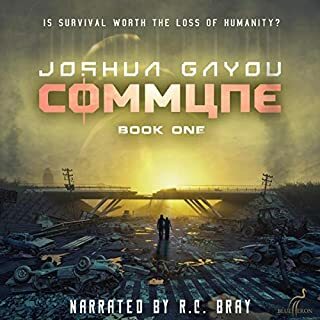 I was recommended this book by an audible agent and it did not disappoint. It grabbed me from the very beginning setting up a solid foundation for what I am sure will be a great series. 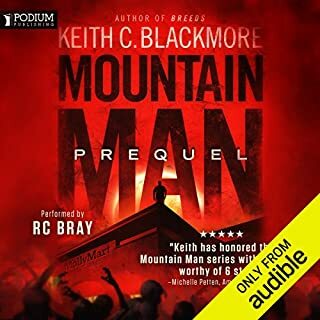 I cannot wait for the next 3 books to become available on audible. 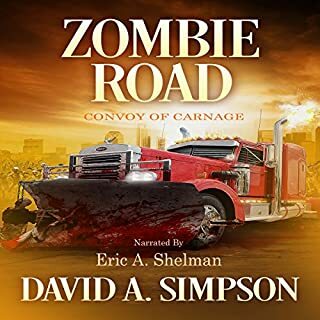 If you love action packed zombie books with solid cast of characters, then this is the book for you. I was intrigued by this but wondered if I'd enjoy a Zombie Fallout book without Mike Talbot and family. 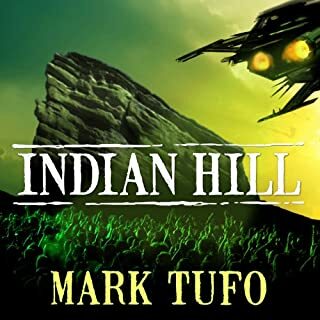 My concerns were unfounded however, as Mark Tufo's brilliant storytelling and rounded characters pulled me in immediately. I'm hoping we'll somehow come across one or two of these characters in later ZF novels. As ever, Sean Runnette gives an excellent performance. Short story kinda disjointed didn't really stick with any characters long enough to make it worth the credit. Thoroughly enjoyable, well read story. History of the apocalypse that is. So many stories start after the beginning and when you get into them, you're left wondering how did it all begin. wonderful beginning to zombie fallout season! its great to find out how it all started. super story and wonderfully narrated.